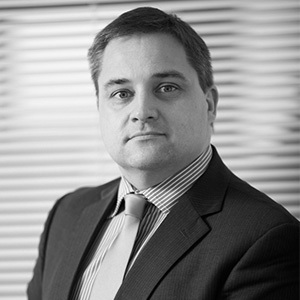 John is one of the region’s best known corporate lawyers and has an exceptionally strong track record of leading domestic & cross-border corporate transactions. His commercial background includes a degree in mechanical engineering and running a patented technology business. John has a passion for high growth and family-owned businesses and he heads up our family business sector team which works with sector specialists and professionals to deliver effective support to the many family businesses based within North West England and beyond.